Radio Today is diving into GfK’s all-important radio ratings as of Survey #7, network by network. We’re looking deeper behind the numbers, with Brisbane the next cab off the rank. Obviously, it was a huge result for Triple M Brisbane, but there’s a lot more going on in the Queensland capital. 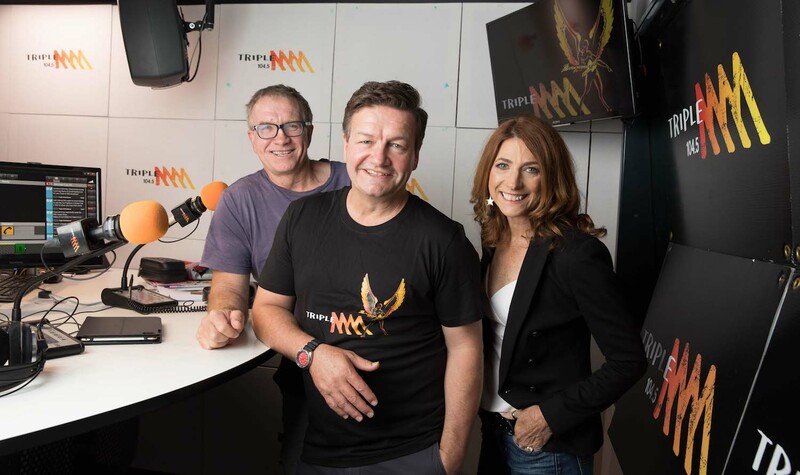 In what’s become one of Australia’s tightest metro markets over recent years, Triple M is now the #1 FM station, going #1 overall among People 10+ (+0.4), defeating close rivals Nova and SCA stablemates Hit105. It was a great book for Triple M’s The Big Breakfast with Robin, Marto & The Moonman, who rose to 12.3% (+0.8) and are now #1 in their daypart. So what’s to thank for the fantastic book? Hit105 had a small dip overall this survey but remains close to the top of the tree. Fitzy says he’s happy when his stablemates do well, however he doesn’t see it as a direct competition. “We’re different target demos, obviously we’re happy when they do well. “Gemma [Fordham] is happy when they do well and I’m happier when we do well,” he chuckles. 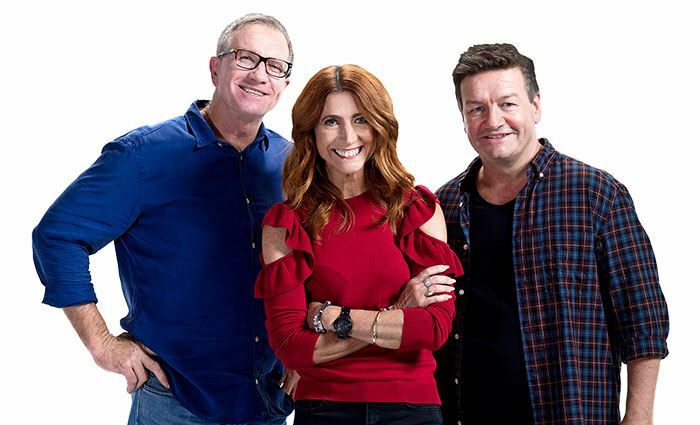 It wasn’t all bad news for Hit105, with Drive team Hughesy & Kate having a rise in share to 14.2% (+1.7) taking them above Nova’s Kate, Tim & Marty. 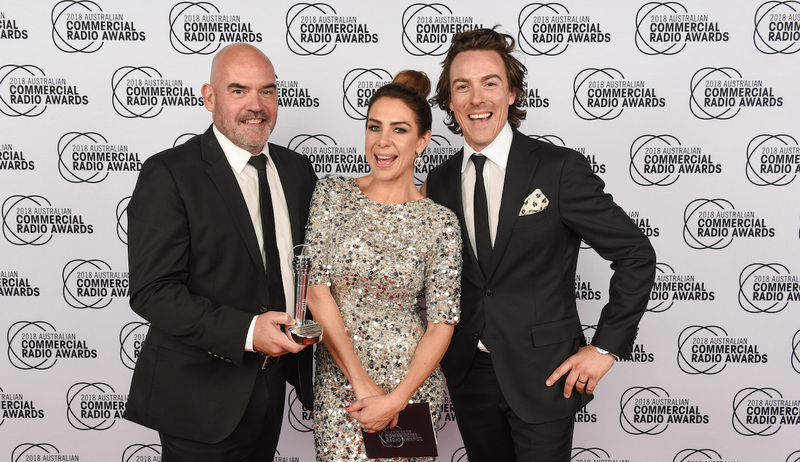 Nova 106.9 remains one of the strongest stations in Brisbane and finished Survey #7 just 0.1% behind eventual winners Triple M.
Disappointingly though, National Drive team Kate, Tim & Marty dropped from the #1 position in their daypart for the first time this year. They ended the period with a 13.7% (-2.0) share, giving away top spot to Hit’s Hughesy & Kate. There was a dip for Ash, Kip & Luttsy on Breakfast too, who fell to 10.1% (-1.8) just three surveys after taking top spot (in Survey #4). “There’s been very little share between a few stations,” NOVA Entertainment group program director Paul Jackson tells Radio Today. “Clearly there’s some good offerings and the audience is moving around those stations — the battle is on. When asked about the result for Nova, Jackson admits that he’s “disappointed” but says that it’s been “a brilliant year overall” and points to the fact that his station are still #1 overall when looking at cume. “There’s work to do there. On cume we do lead the way and we’ve got the audience there. There was really not much to write home about for ARN in Brisbane. 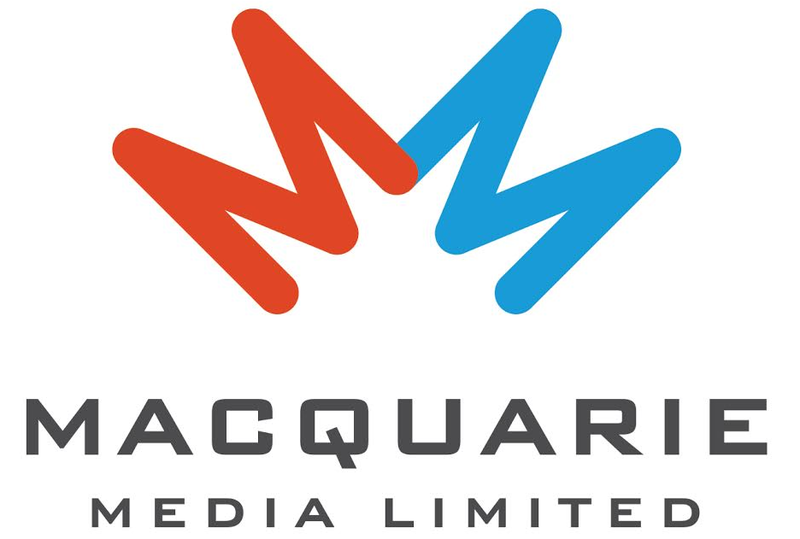 97.3FM has fallen further away from the market leaders, and now rates 9.6% (-1.3). 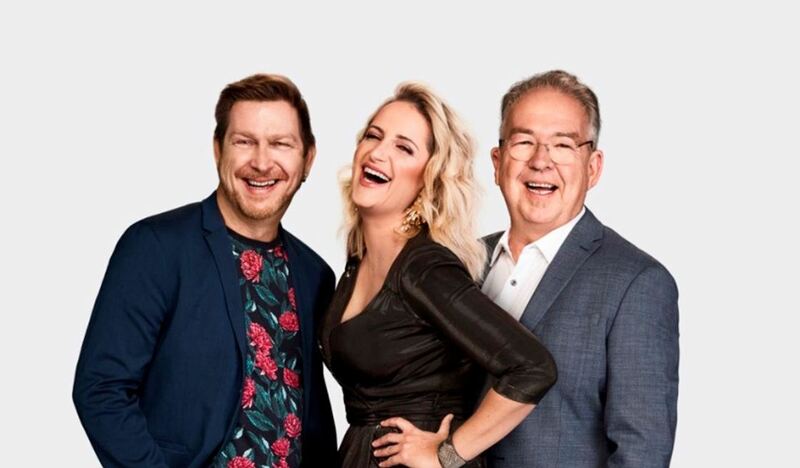 The station experienced similar drops in share across key dayparts, with Bianca, Mike & Bob dropping to 9.1% (-1.9), while Will & Woody fell similarly, ending the book with 9.9% (-0.8). Where to next for ARN in Brisbane? “That’s the million dollar question,” Nova’s Paul Jackson tells Radio Today. “It comes down to the Breakfast show and getting off to a great start, and it’s obviously difficult when you don’t get off to a great start. ARN handed victory to SCA on a platter when they let Robin go. Thought ARN we’re smarter than that. What’s next for ARN Brisbane? More of their content director taking over the winner moment of major tactics. Obviously?